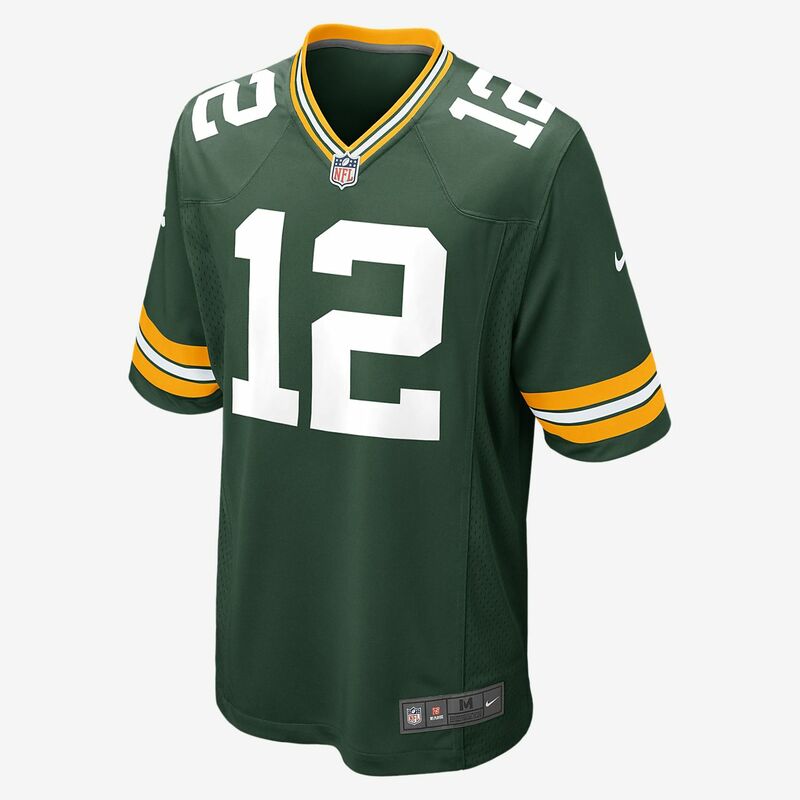 Rep your favorite team and player anytime in the NFL Green Bay Packers Game Jersey, inspired by what they&apos;re wearing on the field and designed for total comfort. Great quality jersey at a great price! Bought for my husband and he wears it all the time!